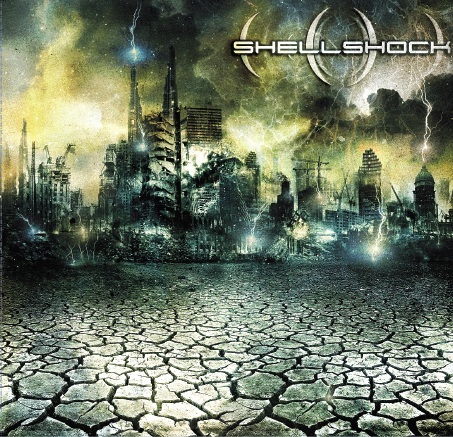 Shellshock - Born From Decline - due in early May. Click above to enter the mini-site for Primitive Graven Image's 2010 album 'Celebrating Impending Chaos'. 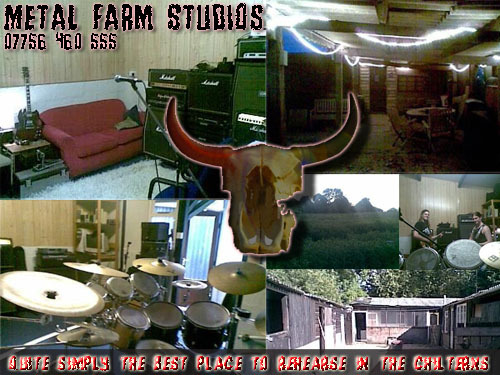 Click above for Metal Farm Studios. 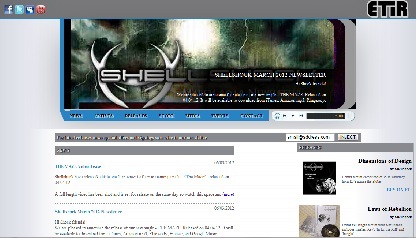 ETI Records - our partner label and original home of Shellshock - click above to launch site.